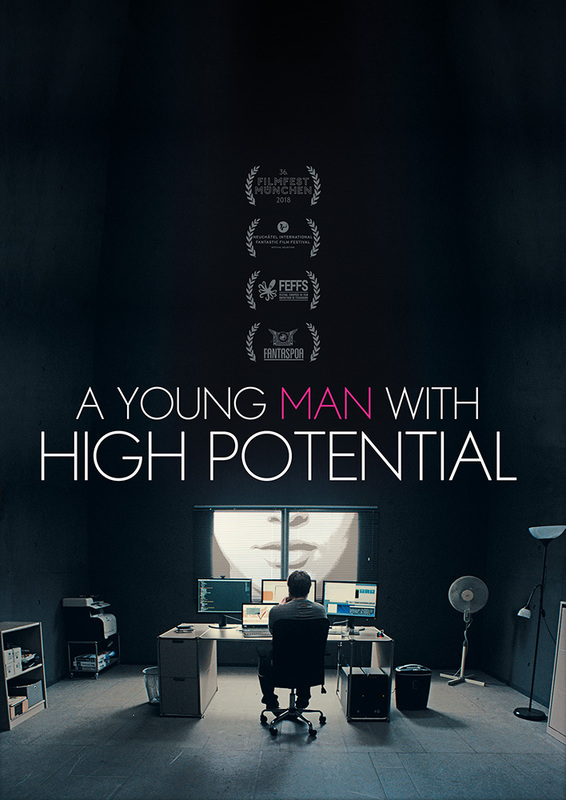 A Young Man with High Potential is a psychological thriller. From Berlin, Germany, this title focuses on a man who is socially awkward. Working almost exclusively from home, Piet (Adam Ild Rohweder) has lost touch with the outside world. When Klara (Paulina Galazka) becomes friendly with Piet, he instantly falls for her. Desperate and lonely, Piet will do anything to make this one-sided relationship work. 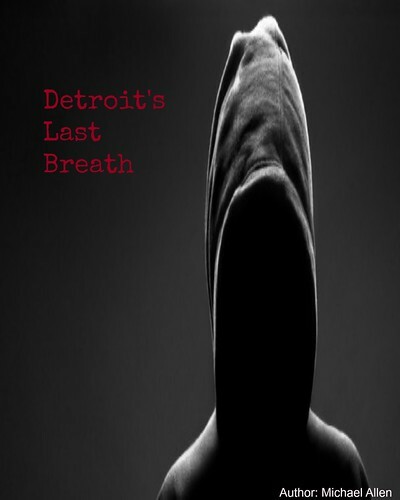 A Young Man with High Potential has played at several film festivals, throughout 2018, including London's Frightfest. Now, Artsploitation Films is prepping this thriller for a home entertainment release, in the United States. Details on this wide release are hosted here. The trailer reveals more of Piet's difficulties. Overwhelmed in public, Piet has only one friend. When he meets someone new on a project, Piet's loneliness and frustration are disturbed, leading to a tragedy. Now, Klara is the one paying the price for Piet's social awkwardness. Director Linus de Paoli has spoken on the project via a number of interviews. Recently he mentioned that Piet is loosely based one someone he knew, who never left his house. He worked inside and ordered everything online: "he has never had a girlfriend, though I know that he was in love with a fellow student for many years." The character Piet's desperation is palpable in the film's official trailer. 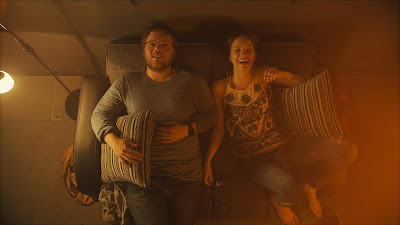 As well, Paoli mentions the themes of loneliness and an unfulfilled life - in his film: "it is Klara who brings color and character into his world for a short time. His story is one of isolation, unfulfilled desires and the fragility of moral(ity)." Desires can lead us to do strange things. And, all of the characters within A Young Man with High Potential look authentic and genuine. A Young Man with High Potential will be available this Summer. Artsploitation Films has not announced the format on which the film will be released. However, this title will likely see Digital platforms, DVD discs and possibly a Blu-ray release this August 6th. More details, on the release, will be announced closer to the August launch date. Release Date: August 6th, 2019 (DVD, Digital). Writers: Anna de Paoli, Linus de Paoli. Cast: Adam Ild Rohweder, Paulina Galazka, Pit Bukowski.